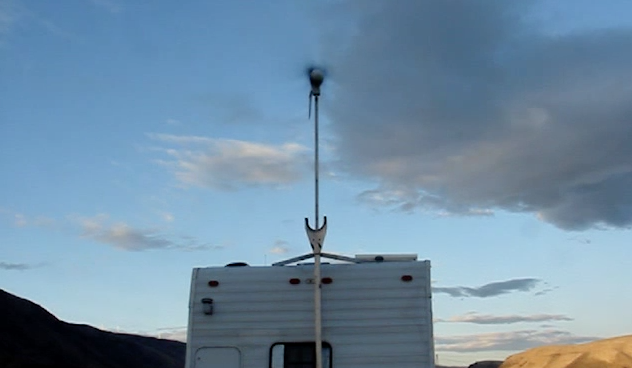 If you've got a knack for cutting hair, a hearty dose of business ambition and a RV, you have all the ingredients for a successful mobile RV hair salon. 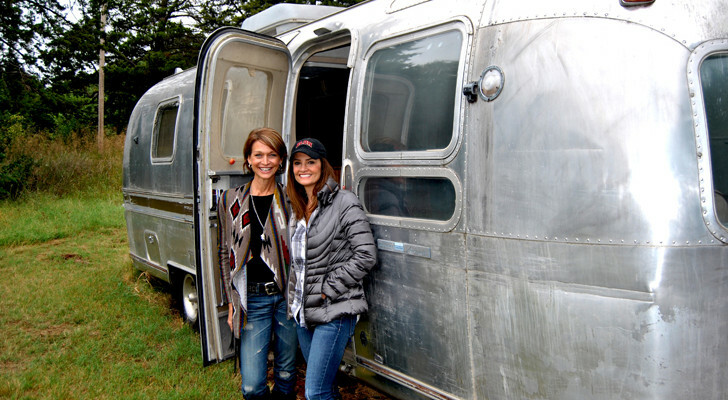 Ultra-chic hair salons are a dime a dozen, but a mobile RV hair salon makes an even bigger splash when stylists take their hair dryers and cosmetics on the road. In Delaware and Dallas, two ambitious hair stylist teams have scrapped the typical beauty parlor and barber shop concept and created an unforgettable glam-on-the-go experience for gals and guys alike. Imagine you and eight of your BFFs getting the ultimate salon pampering from head to toe – without ever leaving home. 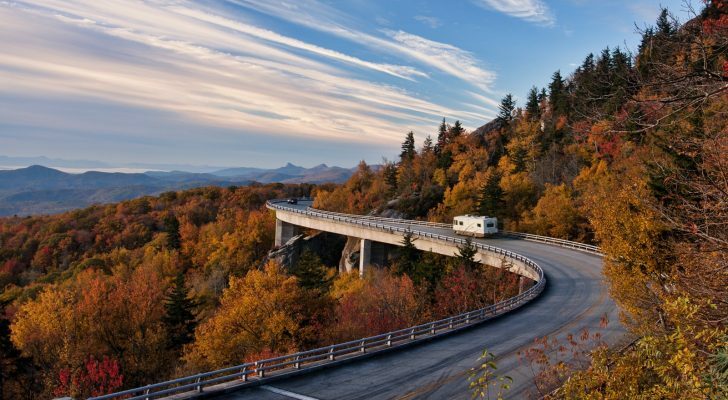 That’s exactly what SoZo mobile RV hair salon offers in the Tri-State region around Delaware. 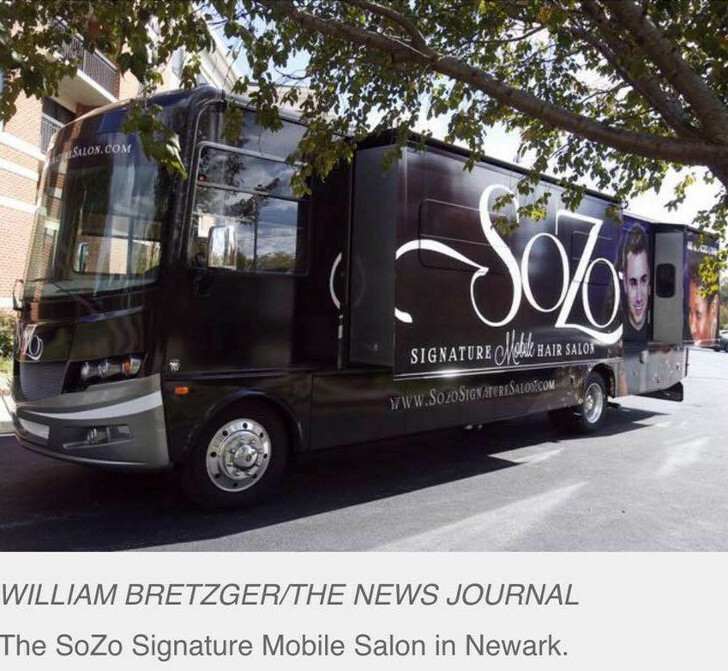 Founded by long-time local beauty experts Stephen Wilkerson and Tony Felicia, SoZo Signature Salon took a 38′-foot 2014 Forest River Georgetown motor coach and magically transformed the $250,000 vacation vehicle into a swank mobile RV hair salon that’s the first of its kind for the area. Nobody has ever asked for an RV hair salon business license. With four cushy salon stations – including sinks and hair dryers – up to four clients at a time can get beautiful by Wilkerson and Felicia. There’s also a big screen TV with a cozy fireplace and luxury sofa that invites other patrons to relax while waiting for their turn. Wilkerson and Felicia have traveled a long road to the 2016 grand opening. They told their local newspaper that when they applied for a state-issued business license, bureaucrats instantly rejected their idea of a mobile RV hair salon. Why? Because it had never been done! A business concept like this was unheard of, so licensing authorities had no rules to follow and therefore couldn’t grant an approval. But after SoZo did some steadfast rallying to the board, the idea for a mobile RV hair salon was given the green light. 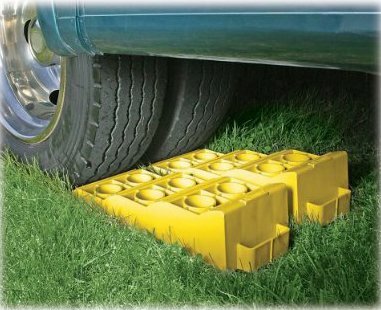 Get a spa treatment in your driveway. 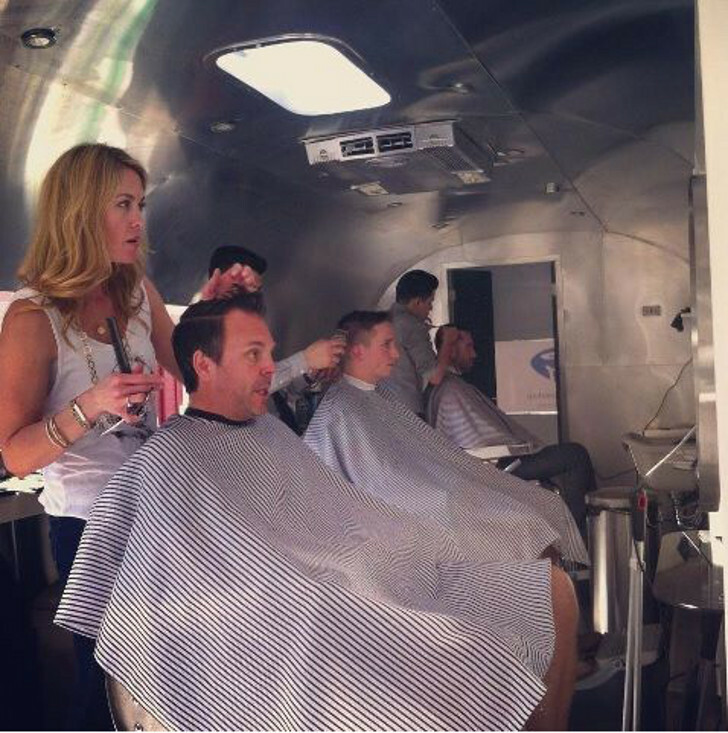 Today the mobile RV hair salon is doing just that as they roll up to curbside locations all over the Delaware region. There’s something about the classic barbershop experience that modern quickie cut salons can’t touch – and that’s exactly why the FLY Barbershop on wheels exists. As stylish and cool as the 29′ foot vintage 1966 Airstream Ambassador in which its housed, FLY Barbershop is rolling the modern RV hair salon experience back into the heyday of Dapper Dan gentlemen in Fedora hats and wingtip shoes. 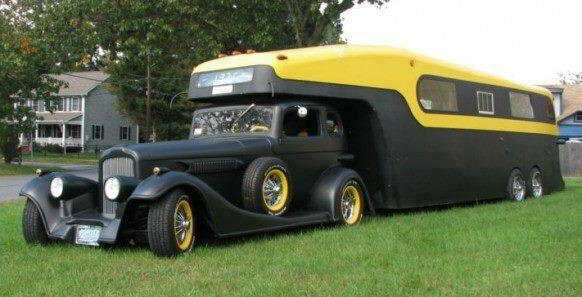 The grooming is as vintage as the RV. Founded by business partners Hallie Alford and Ted Hoffman, FLY offers men’s grooming services with a retro touch, like steaming hot towels and straight razor shaves. The throwback barbershop business launched in 2014 and quickly began earned glowing reviews by happy customers all over Dallas. 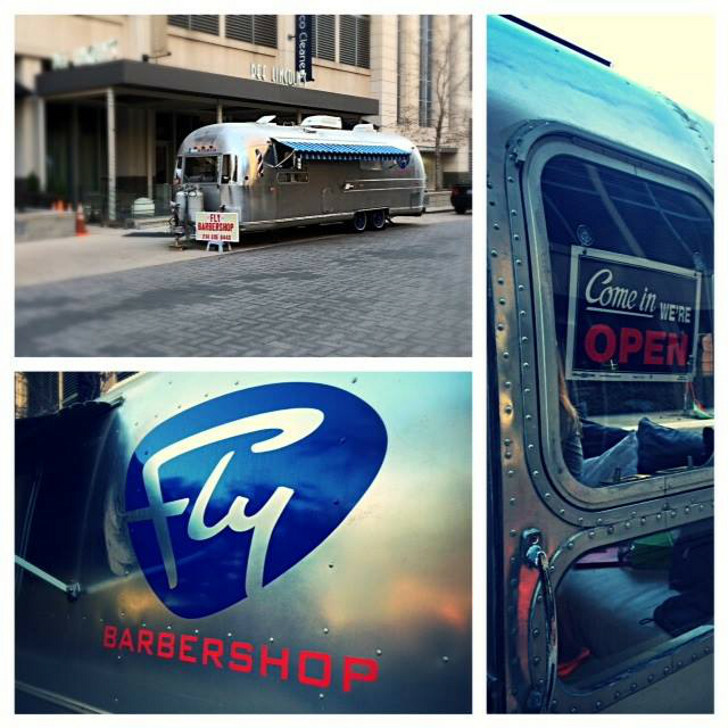 “Great, warm service…and a badass cut!” says one customer on FLY’s Facebook page. “Exquisite detail, and a lasting impression; I cannot recommend FLY more highly,” writes another. 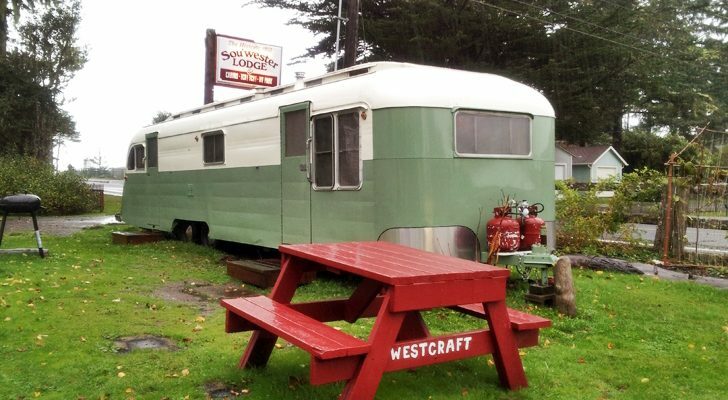 Once Hoffman and Alford renovated the outside of the Airstream, they tackled the inside decor to create a distinctly vintage vibe for patrons. The self-described “cooler-than-average barbershop with mosaic tiled walls, hardwood floors, and a trio of old-timey barber chairs” is now so hot that it rolls between five different upscale street locations in Dallas’ Uptown neighborhood. And while the FLY barbers stay busy with a long list of loyal clients, the mobile RV salon is gaining fans outside of Dallas thanks to sales of their Fly No. 1 hair pomade creating quite a buzz beyond the Lone Star State. 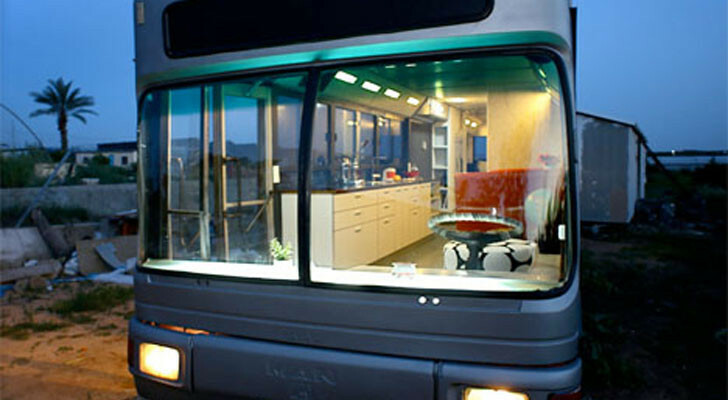 There’s no end to RV hair salon ideas! 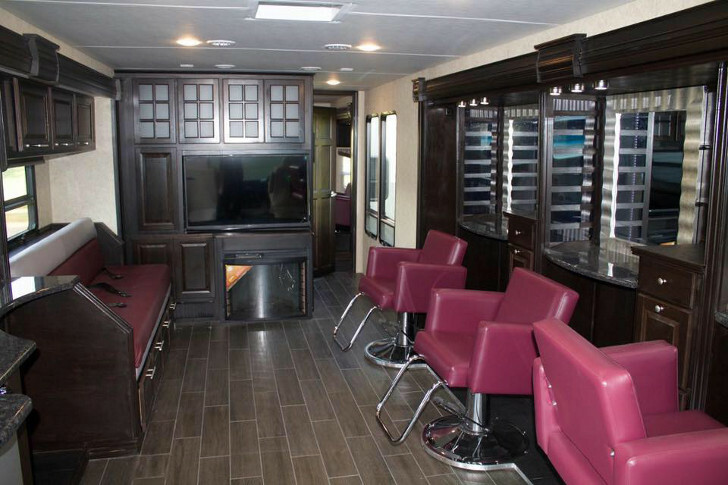 Hair salons like SoZo Signature Salon and FLY Barbershop are just one type of a mobile RV business. As you can see, there’s no shortage of ways to become a successful entrepreneur on wheels. If you can turn your idea into a legitimate business in a sticks and bricks location, you can turn it into a hit anywhere you roam.